Are you thin and unhealthy? Are you want to gain weight? But you don’t know how to gain weight fast. What have tried everything and there is no way to win or even a gram? Determine your level of thinness. Choose foods with a high caloric content. How to gain weight fast – Determine your level of thinness. First, you should weigh yourself and calculate your body mass index (BMI). In this way, you will know what your degree of thinness and approximately how much you need to win to be in your normal weight. BMI indicates the relationship between weight and height and is used to determine obesity, overweight and underweight in adults. To calculate your BMI, divide your weight in kilos by the square of your height in meters, ie kg / m2. 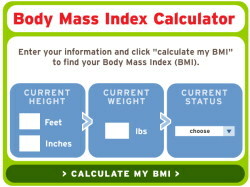 Check your BMI with our BMI Calculator. How to gain weight fast – Change your eating habits. Gaining weight is a process that requires above all willpower and motivation, as well as consistency and reliability. When it comes to making changes in the power mode, either add or delete different foods, it is likely to take us a while to get used to these new habits. If you do not look capable of including all the guidelines at the same time, you can do it gradually until you finish to accommodate them all. To gain weight you need to consume more calories than your body burns. or consume between 700 and 1000 calories per day to gain weight more quickly. or consume between 300 and 500 calories a day to gain weight more slowly but steadily. These amounts are estimates and may vary from one person to another, so if you have questions or you see that do not work in your particular case, I suggest you consult with your doctor or specialist. Protein is a nutrient that plays an important role in the difficult task of gaining weight. Prevents the calories we eat to accumulate as fat in the body and instead turn into muscle. In addition, it satisfies much more than other nutrients and thus reduces appetite and drives you to consume fewer calories. It is usually recommended between 1.5 g and 2.2 g of protein per kilo of weight. How to gain weight fast – Choose foods with a high caloric content. 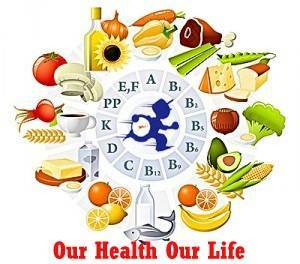 A variety of foods that are characterized by a high energy density. That is, a high content of calories in relation to its weight, making them an excellent choice for gaining weight. Some high-calorie foods include cereals, dairy products (high in fat), meat, nuts, tubers, fats and oils, avocados, etc. How to gain weight fast – Practice exercise. Resistance training, such as weight training, is a good way to keep calories are converted to fat and transform into place in muscle mass. Work out with weights between 2 and 4 times a week and go adding weight and volume gradually. How to gain weight fast – Lizards. 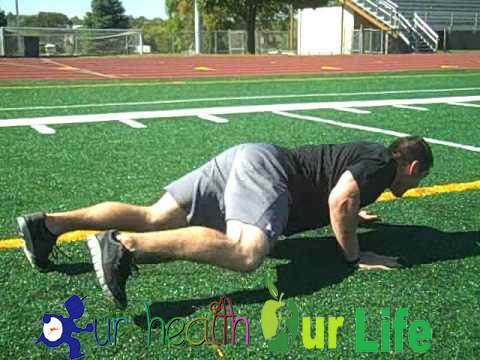 Push-ups are one of the most effective forms of exercise because it requires no weights or fancy machines. This exercise is great for gaining weight in the upper body, as it works better when larger muscles are worked. How to gain weight fast – Low intensity aerobic training. This form of exercise for weight gain involves breathing in oxygen and exhale carbon dioxide during the execution of low intensity exercise. It stimulates appetite and improves metabolism, leading to weight gain. 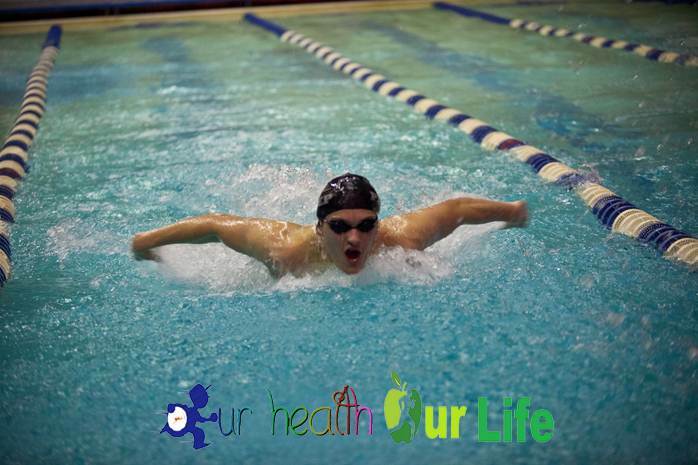 How to gain weight fast – Swimming. This cardiovascular workout is effective for both weight gain and weight loss. When a person nothing diligently worsens appetite and tends to eat a lot of food that causes weight gain. How to gain weight fast – Running. 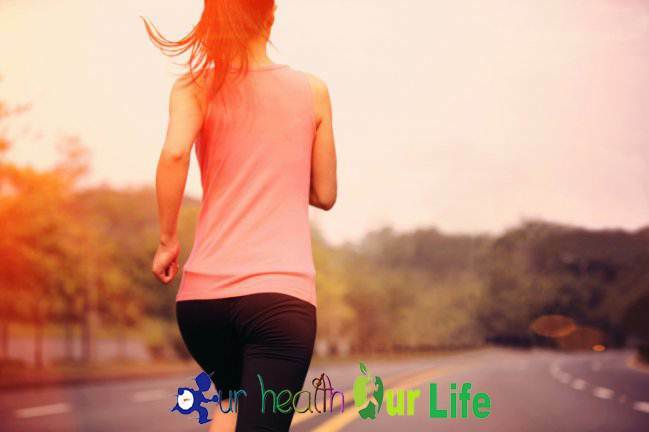 Jogging, and swimming is a good cardiovascular exercise that has the ability to increase the metabolism of the person. This involves adding muscle mass to a lean body as a person develops the ability to digest heavy meals easily and add a lot of protein in the process. How to gain weight fast – Squats and lunges. Lunges and squats are a great exercise to gain weight. They are an option when it comes to putting on weight around the quadriceps, back and calves. The area around the legs is the main muscle area and can gain a lot of weight if these lunges and squats are performed in games. 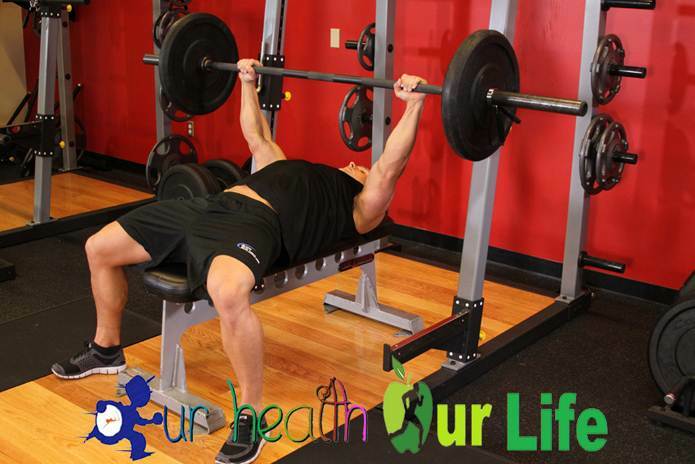 How to gain weight fast – Bench press. Exercises like the bench are effective to gain more weight around the chest regions inside and outside in the shoulders and forearms. Incline press and a couple of changes are known to give better results. Two set of ten each is perfect for gaining weight in the targeted area. How to gain weight fast – Disconnect. Before this exercise, one is required to understand how, as it involves the use of weights with the help of the arms, back and legs. It may be precarious, then you must practice in the presence of an instructor. This exercise helps to gain weight quickly. How to gain weight fast – Yoga. 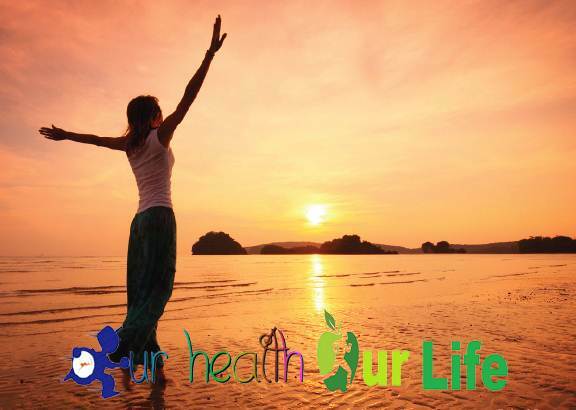 Yoga poses provides for the adoption of precise and correct breathing pattern. This not only helps to gain weight revive the appetite, but also relaxes the mind which indirectly helps to gain weight. Some of the asanas that help in increasing effective weight are asanas Sarvang, vajra asana, asanas and Bhujang Matsya Asana. 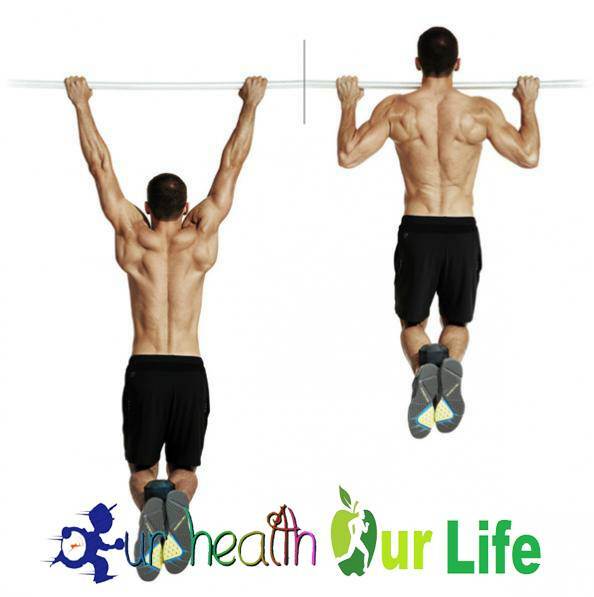 How to gain weight fast – Pull-Ups. This exercise is most effective when performed with a bar. You can do it anywhere, like pushups, exercise is also a part of the rhythmic gymnastics. This helps increase the weight around the area of the shoulders and chest. The vertical lines and dumbbell bar Shoulder Press. How to gain weight fast – The vertical lines and dumbbell bar Shoulder Press. These exercises are great for building muscle mass in the upper body and help to achieve a thin body fitness. These weight gain exercises should be done several times in the series and can be done at home too. To gain weight, it was held to focus on growth and muscle development. These muscles are nourished by exercises and full of high calorie foods. The above exercises to weight gain can be combined to form a complete workout. Note that results in weight gain is possible when a person works regularly as you can not put on weight overnight. How to gain weight fast – Enough sleep. 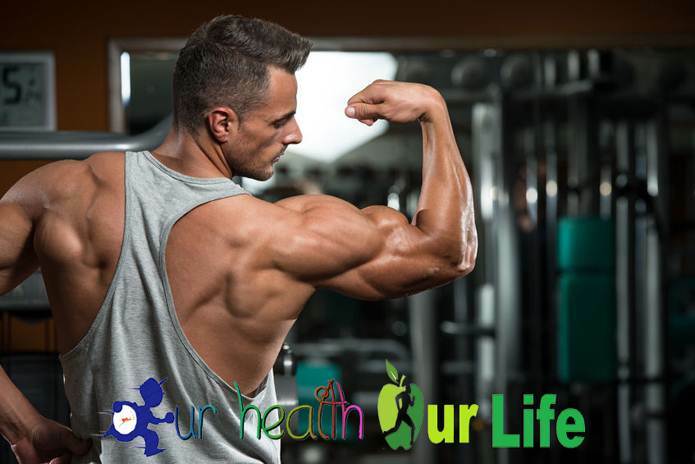 Every day you strive the most worrying in the gym lifting more and more weight, you take the diet to the letter, do not eat too much fat, protein intakes and various kinds of nutritional supplements. But it is very important to know that none of this will serve to get the results you expect if you do not sleep properly. A good daily rest is as important as training and diet, the relationship between these factors is highly linked. In this article we will discuss some of the important reasons why it is essential to break when it comes to building muscle. To sleep growth hormones are released. One way that has the dream to influence the performance of your workout is the release of hormones. Importantly, the extent of the secretion of this hormone is higher at night, the most constant secretion phase when the sleep period starts. Given that this growth hormone has a great connection with the increase in muscle size, your goal should be to maximize the effects of this hormone all you can. In a study published in Growth Hormone & IGF Research, the researchers noted that women in this growth hormone is released throughout the day in small doses. Unlike men, they released a single dose longest during sleep. In this study, the researchers emphasized that highlight men who do not sleep are necessary to perceive a decline in muscle growth rate. Your muscles are repaired while you sleep. Muscle repair that is performed during rest periods is further evidence of the link between sleep and muscle growth. When performing weightlifting in the gym overload your muscles produce a mild microcrack in muscle tissue. When small cracks are reconstructed while rest is when you appreciate the increase in the size and muscle strength. When you sleep, your immune system works overtime (as a complete system, not just the muscle cells) to rebuild the damage to your body during training. Depriving your body enough time to mend small tears time, an incomplete muscle recovery and your next routine worsen the situation. 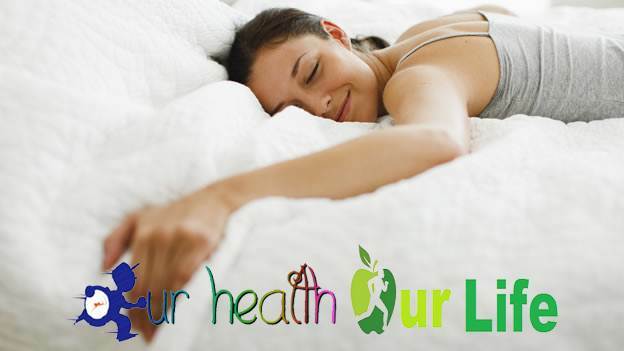 Therefore, you give up the eight hours of sleep daily will reduce your ability to increase muscle tissue. 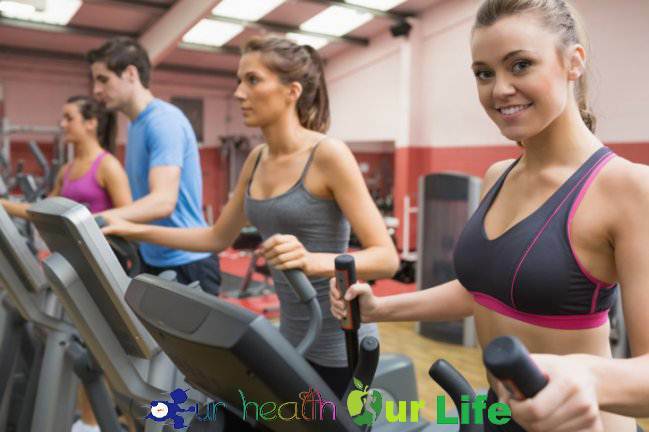 If your goal is to increase muscle tissue without fat granar during or just looking remove your excess fat without notice variations in the size of your muscles, it is essential to ensure that your metabolism working properly. To establish it, your body must react to healthy carbohydrate intake, show signs of hunger and appetite and maintain a high metabolic rate. At a lack of sleep occur in your body, these factors can be altered, beginning with blood sugar levels that can lead to a similar state of diabetes. In addition, a lack of sleep can suppress thyroid hormone responsible for regulating the burning of calories due to its thermoregulatory action calorígena. This hormone, also acts in the synthesis and degradation of fats and many other functions. Make 3 meals a day full of protein, carbohydrates and fat. Avoid eating many vegetables, are very satisfying and fill your stomach. Eat fruit that is easy to chew. Avoid drinking water before meals, since your stomach will be filled with water and eat less. Respect your sleep: sleep at least 7am daily. But above all, do not forget to base your diet on natural and fresh products. Processed foods contain many substances that promote increased weight. 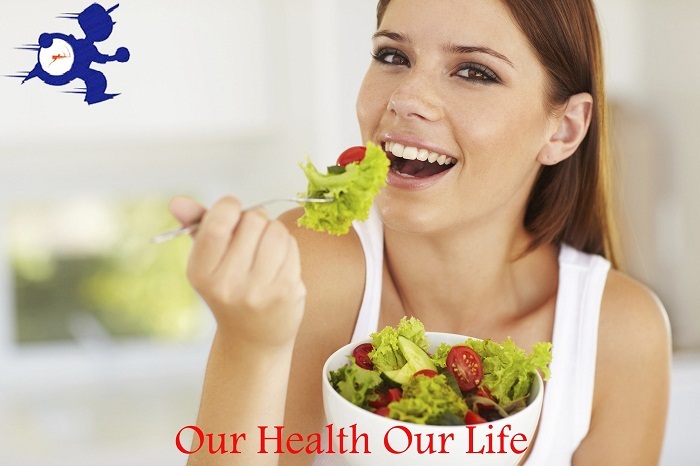 However, consuming these products will not only win kilos, but also health problems. Fill your shopping cart with healthy foods, follow the guidelines described above and soon the scales will begin to increase.